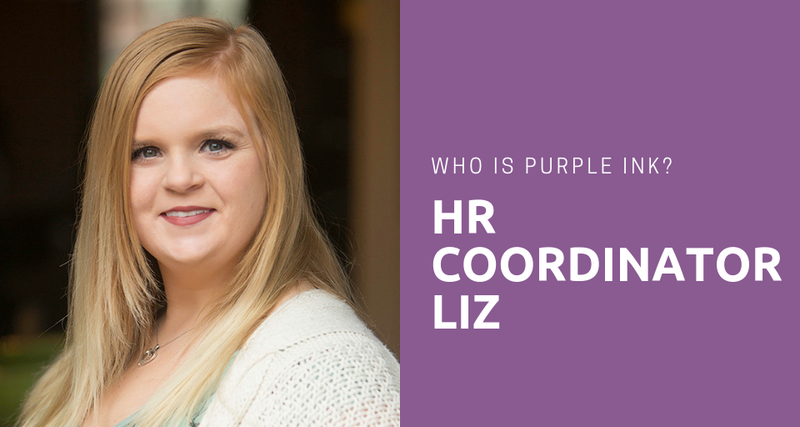 Over the past several months, we have been doing a series of blogs on our team, our strengths, and/or our HR specialties. 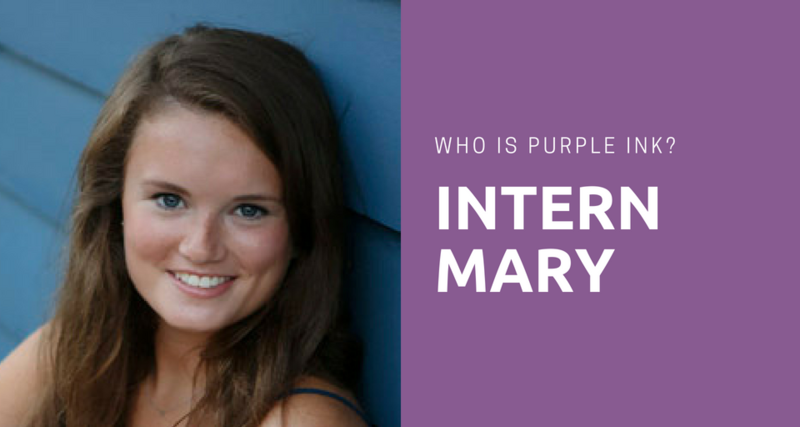 I’m Terri, one of the newest Purple Inksters. Wanting to get back into HR after taking a 6 year break, I started in November 2016. Currently, I’m on-site at one of Purple Ink’s first clients. I’m a Consultant, wearing many different HR hats during the day. My top 5 signature themes are Harmony, Positivity, Woo, Responsibility, and Includer. I love having proof of my top strengths! I have made a real conscious effort to consider how I can go about improving my daily home and professional life by incorporating my strengths in everyday activities. Woo, in a nutshell, is “winning others over.” I have tapped into this to get to know the many new employees at our client. Positivity is my 2nd overall strength. Thank goodness this comes naturally to me. I started in the midst of the company’s benefit enrollment time and was in the middle of several projects from the first day! According to Gallup’s description of Harmony, “People with the strength of Harmony look for areas of agreement, and are particularly aware of conflict and dissonance. People with Harmony can see how people can come together or find agreement even when, especially when, they are in conflict.” This is a key component for me. There can be a disconnect in any company with decision makers and employees, and having this as a top strength has helped me to join both sides together and keep the peace. 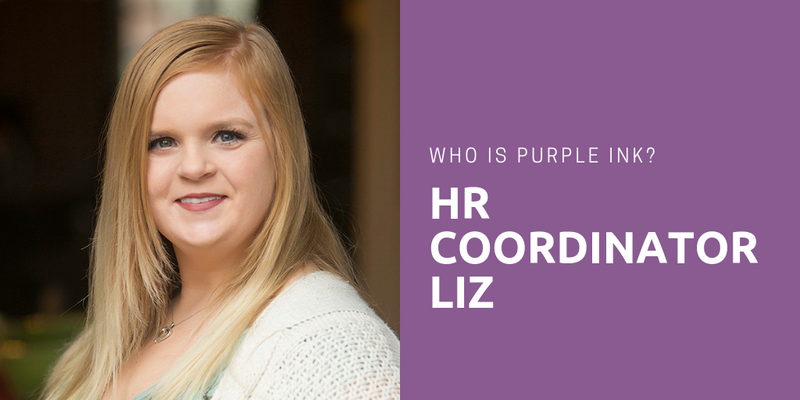 In my 8 years prior to joining Purple Ink, I served as an HR Generalist and was lucky enough to be able to work in employee relations, benefits, and training. Currently, I love being on site and building relationships with our client. Keep following our blog to meet the rest of our team! Want to learn more about your strengths? 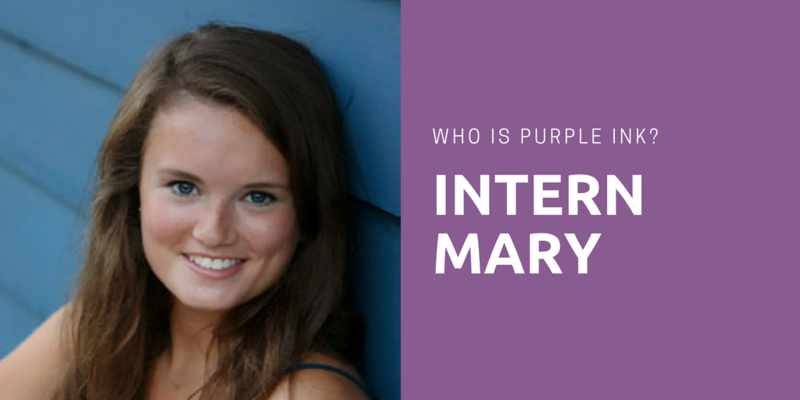 Contact me at terri@purpleinkllc.com. 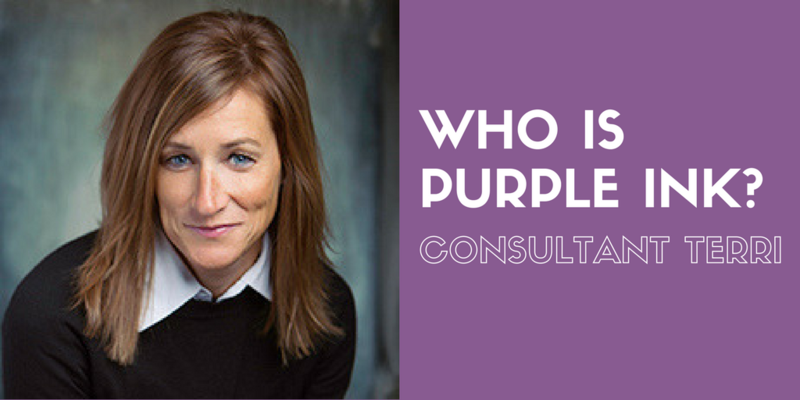 Terri Shea joined Purple Ink in 2016. 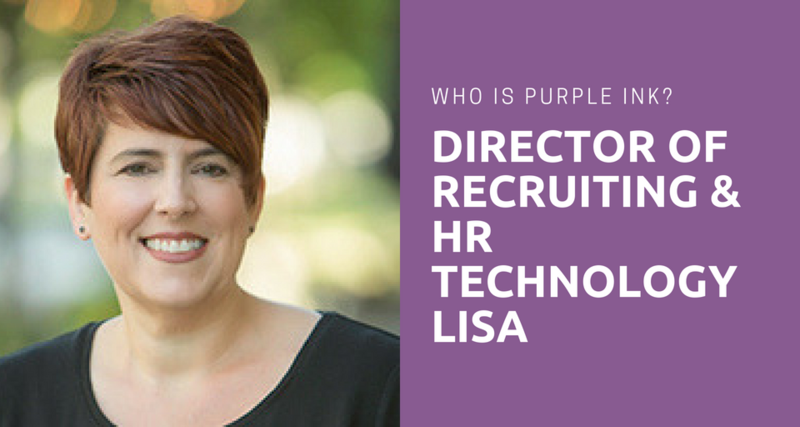 Terri previously worked as an HR Generalist with Sallie Mae for several years. 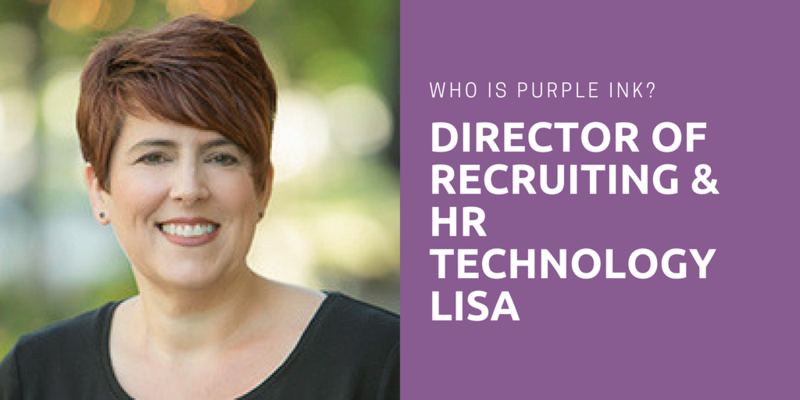 Her experience includes recruiting, employee relations, training and benefits. Terri received her bachelor’s degree in Communications from Purdue University.